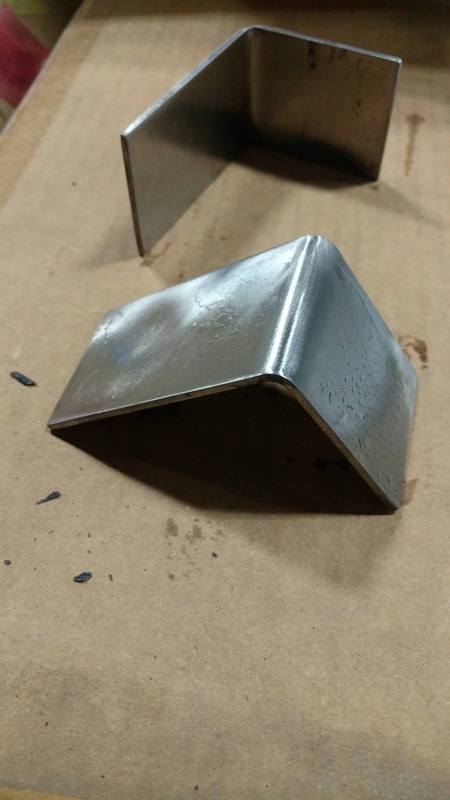 Here are some pictures of DIY projects customers ordered online to get a custom cut metal part. 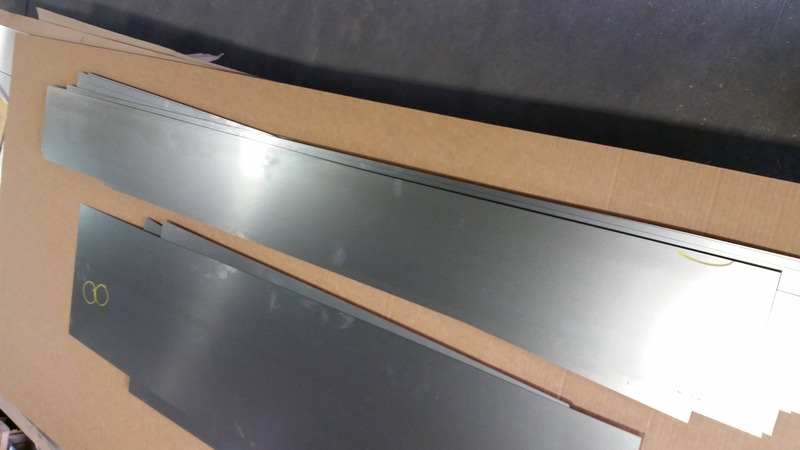 It is the 4 step easy build and order process which makes it so easy to get your custom made sheet metal part. Be it an angle, bracket or a simple rectangle or square. 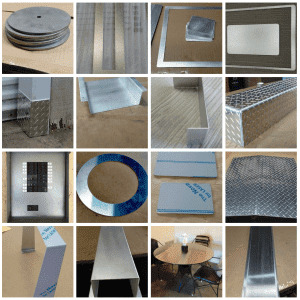 Be it from steel, aluminum or stainless steel, 4 incredible easy steps and you get the sheet metal you want exactly the way you need it. All the orders are fabricated with a short lead time of about 15 business days, as non of your metal parts are pre-fabricated. They are individually fabricated based on your specs, so we have to wait until you tell us what to cut, and in which shape you want us to cut it. In some cases we have to add a bend or two and sometimes we have to weld things as well. Here you see some examples customers ordered online. The parts are finished and being shipped. Our customers get a shipping note with a tracking number once the package is ready to go. 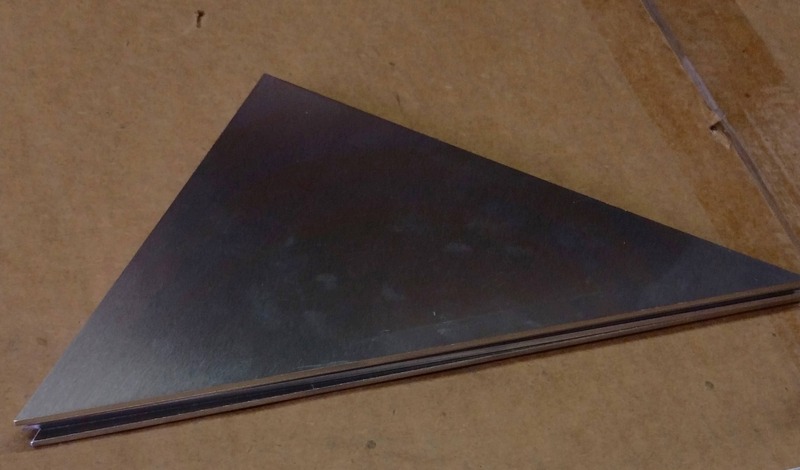 steel triangle custom cut to the size of your specs. As you can see there are many shapes and forms you can choose from. 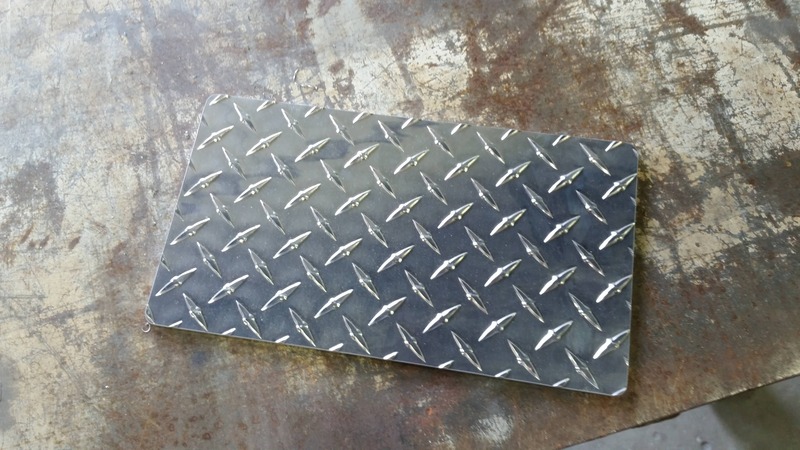 Every part is custom made, cut out of sheet metal of your choice. Try it yourself now - it is easy!